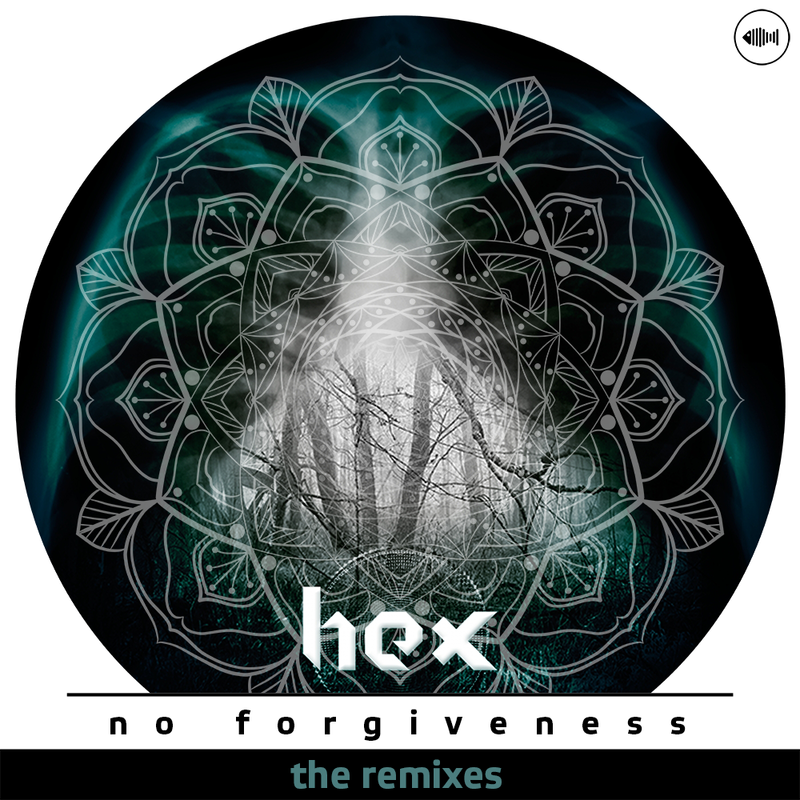 Black Tuna Recordings presents Hex, and the ‘No Forgiveness’ Remixes. This record explores the musical potential of Hex’s sound with remixes by Aversive, Redpine & Solo, Tunes Auto, and two VIP mixes by Hex. The record also has a variety of interpretations, which creates an incredible dynamic when listened to in full. Grab your headphones and get into the ‘No Forgiveness’ Remix Ep! Passionate about sound, art, and life.